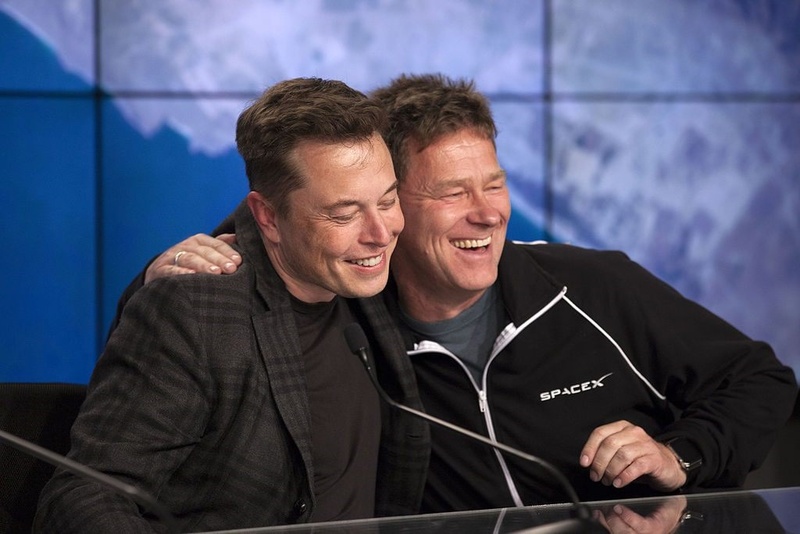 The 46-year-old entrepreneur and CEO is revolutionising the spaceflight industry with SpaceX, transforming the world of the electric car at Tesla, and pushing neuroscience and transportation forward at Neuralink and the Boring Company. 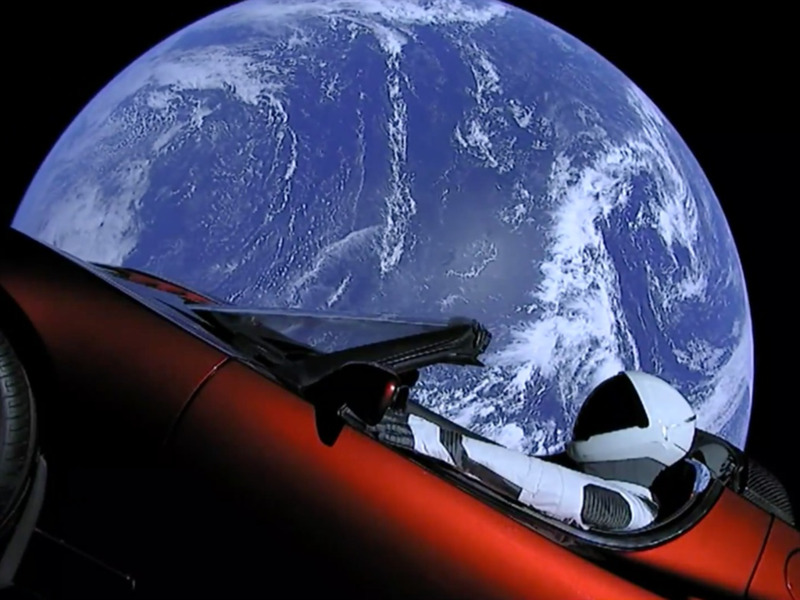 As SpaceX COO Gwynne Shotwell said at the 2018 TED Conference Musk's goals are a lot to keep up with. 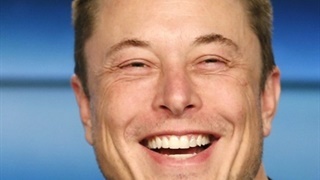 "When Elon says something, you have to pause and not blurt out 'Well, that's impossible,'" she said. "You zip it, you think about it, and you find ways to get it done." 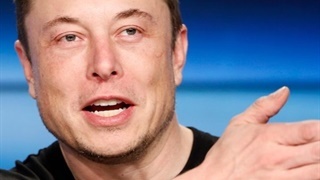 Recently, Musk reportedly announced to Tesla employees that he wants to adopt a 24/7 shift schedule to get production for Tesla's Model 3 electric car on track. 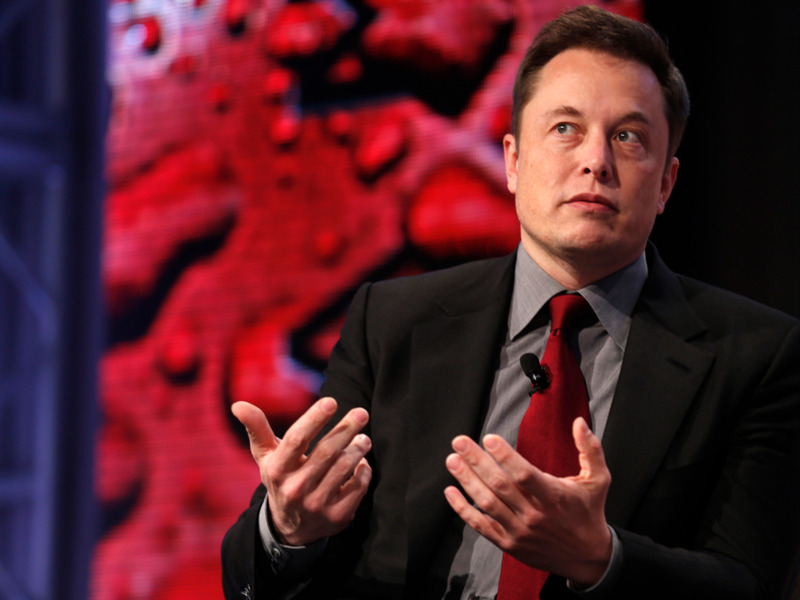 In an email obtained by Jalopnik, Musk explained a number of changes in the works for Tesla. 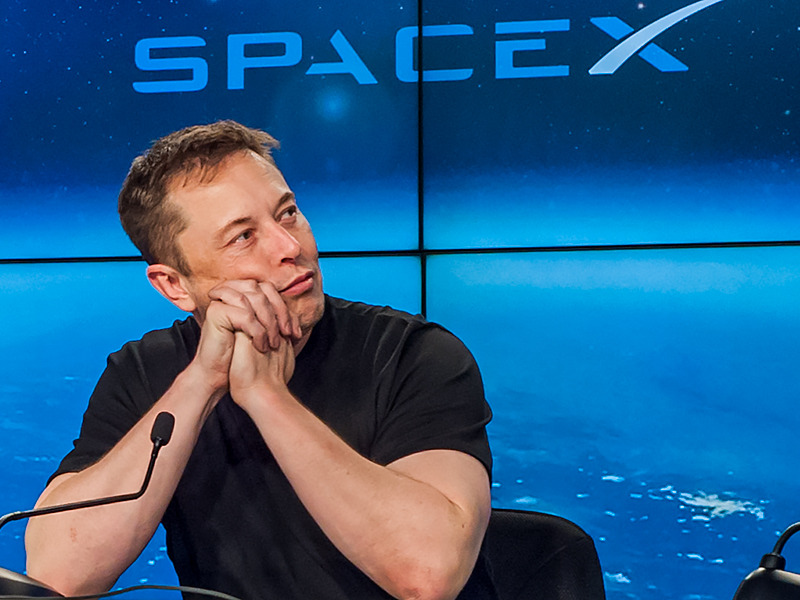 "Excessive meetings are the blight of big companies and almost always get worse over time. Please get [rid] of all large meetings, unless you’re certain they are providing value to the whole audience, in which case keep them very short." "Walk out of a meeting or drop off a call as soon as it is obvious you aren’t adding value. It is not rude to leave, it is rude to make someone stay and waste their time." 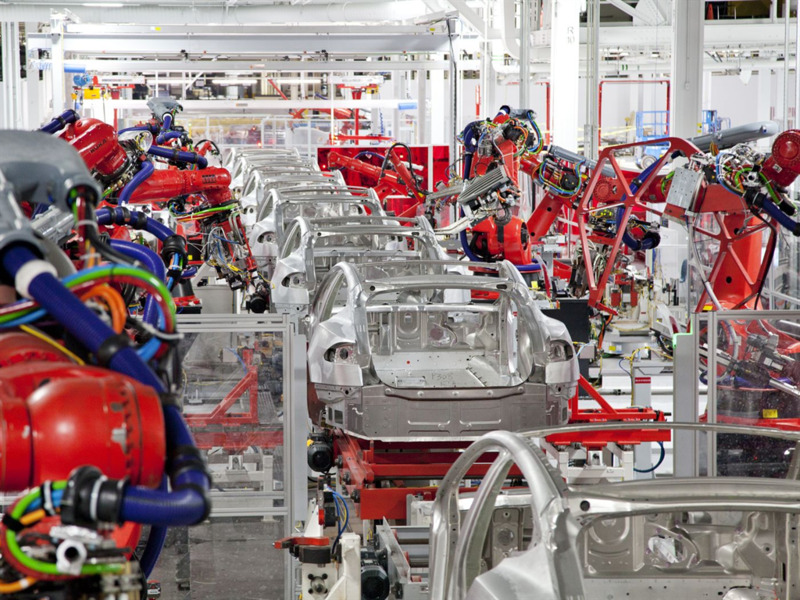 "Don’t use acronyms or nonsense words for objects, software, or processes at Tesla. In general, anything that requires an explanation inhibits communication. 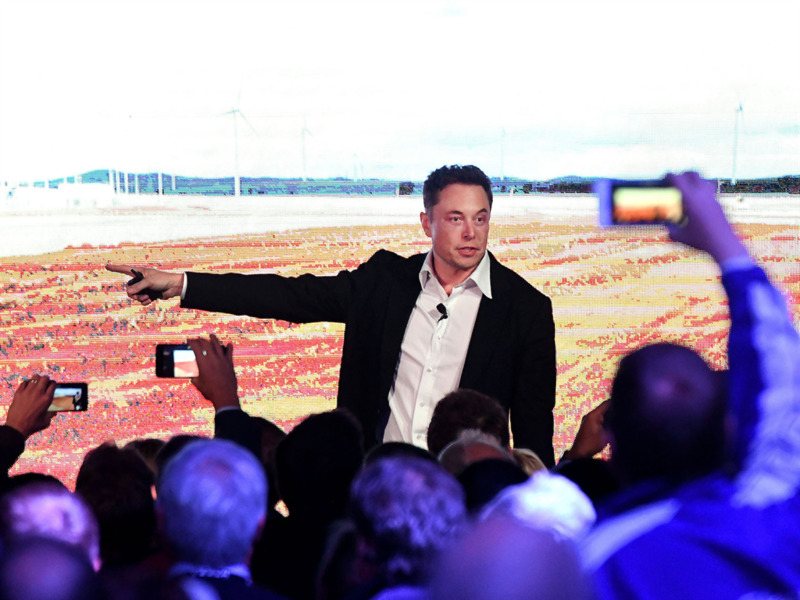 We don’t want people to have to memorise a glossary just to function at Tesla."